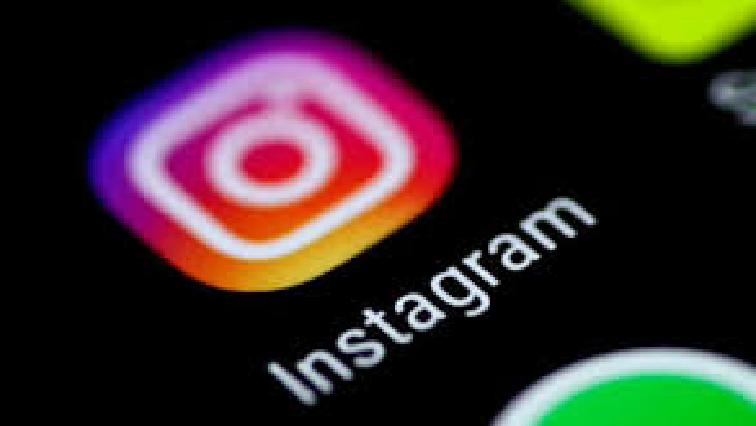 Instagram moves into e-commerce with shopping button - SABC News - Breaking news, special reports, world, business, sport coverage of all South African current events. Africa's news leader. Facebook makes the bulk of its money from digital advertising but has dabbled with e-commerce in the past. It has pitched its Messenger service as a communication platform for shops or brands to connect with customers. This entry was posted on 20 Mar 2019,06:02AM at 6:02 AM and is filed under Business, Homepage Latest Stories Slider. You can follow any responses to this entry through the RSS 2.0 feed. Both comments and pings are currently closed.